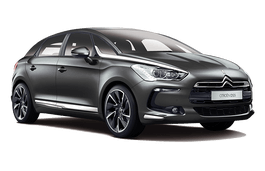 Correct Wheel Sizes, PCD, Offset, Rims and Tire specs for Citroën DS5 series. Hello, I am one of the Citroen DS5 owners, and i have a question about tires. Now i have 18 inch summer wheels with 235/ 45 tyres, j8. Is it possible to put more wider tires f.g. 245/ 40 front and 255/40 back?